The Camino de Santiago has already received 6% more pilgrims in 2016 than last year, when there are still some days to be completed, a total success in number of pilgrims that could not be possible without the role of many associations, which contribute In a decisive way to the preservation and improvement of the Jacobean routes throughout the peninsula. Precisely in order to recognize these initiatives, there are the Camino de Santiago Awards, promoted by Turismo de Galicia and promoted by the Xunta, and this year they have celebrated their second edition in the City of Culture of Santiago. 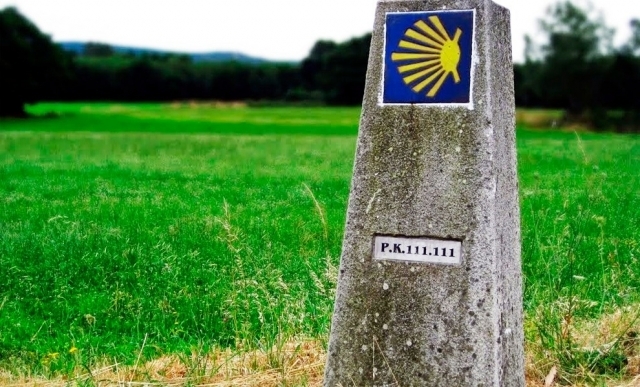 The work of the associations is of "utmost importance" for the success of the Camino de Santiago, according to the director of Tourism of Galicia, Nava Castro. This institution distinguishes in eight different categories the efforts of any public or private initiative that will help advance the improvement of the Jacobean itineraries, its environmental, landscape and architectural environment, its protection and the dissemination of the Way. Also seek to promote public awareness of the Camino de Santiago and promote knowledge about its heritage. Most outstanding initiatives of municipalities of where the Camino de Santiago runs. More outstanding performances developed by the Associations of Friends of the Camino de Santiago. Leading initiatives or activities developed by small and medium-sized companies. Most important research and study of the Camino de Santiago and the pilgrimage or xacobea culture or cultural heritage linked to the Camino de Santiago. Works of an educational nature related to the Camino de Santiago of primary and secondary education centers of Galicia.